Commitment and Small Groups #3: How can you help small group members become committed to the small group? 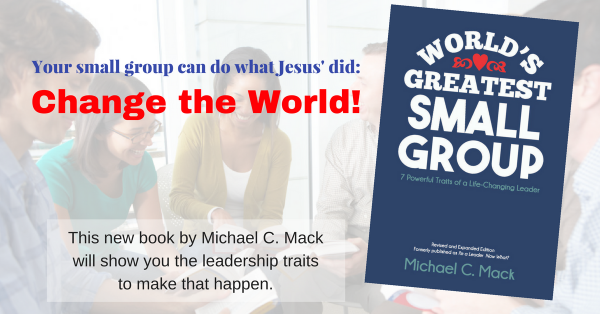 How can you help small group members become committed to the small group? That’s the question Blake Atwood of Faith Village recently asked me. Here’s my response. What do you think of this? What questions or issues do you find still unanswered after hearing this?